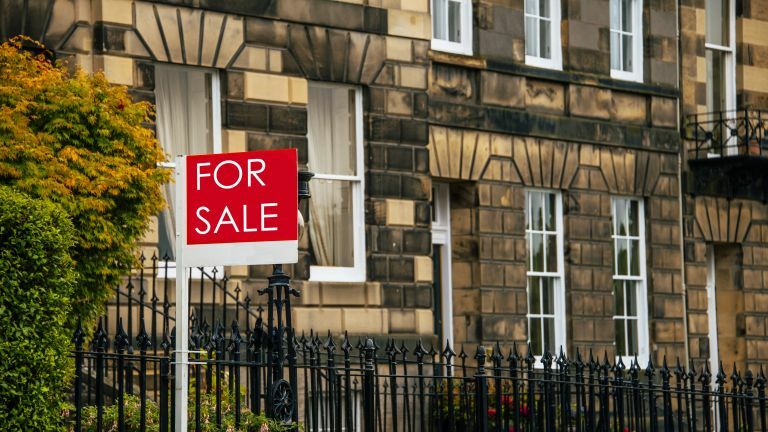 Annual house price growth has remained soft in March, according to the Nationwide's House Price Index, signalling low buyer confidence in the wake of the continuing Brexit chaos. 'London was the weakest performing region in Q1, with prices 3.8 per cent lower than the same period of 2018 – the fastest pace of decline since 2009 and the seventh consecutive quarter in which prices have declined in the capital,' continues Gardner. 'This trend is not entirely unexpected, however, as it follows several years of sustained outperformance which left affordability more stretched. Policy changes that have impacted the buy to let market in recent years are also likely to have exerted more of a drag in London, given that the private rental sector accounts for a larger proportion of the housing stock in the capital than elsewhere in the country.